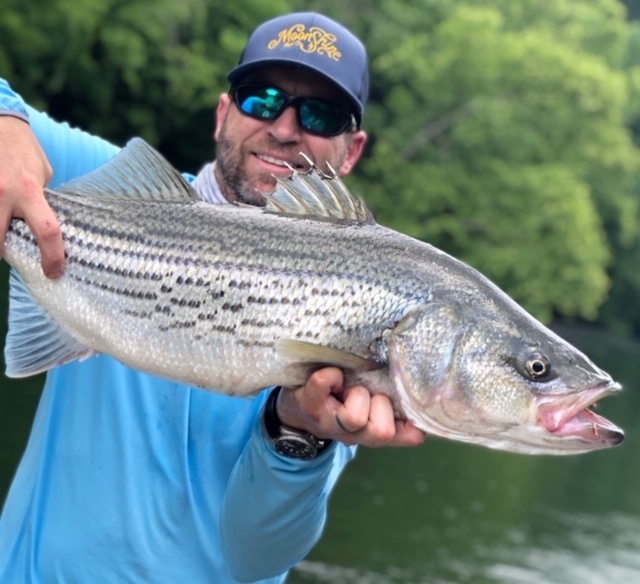 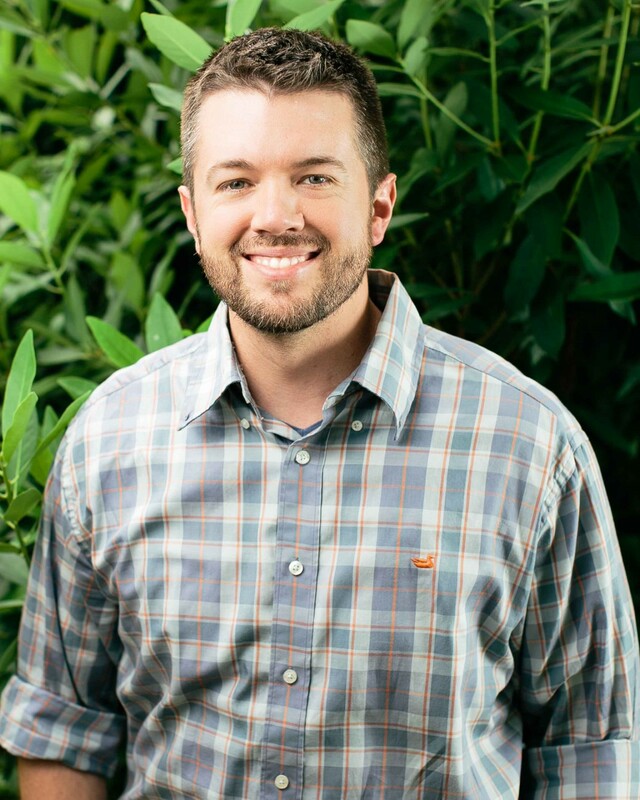 On this episode of Southeastern Fly - The Angler's Influence we travel back to Helen, GA. and we have a conversation with Jimmy Harris, the owner of Unicoi Outfitters, about the people who have influenced his fly fishing. 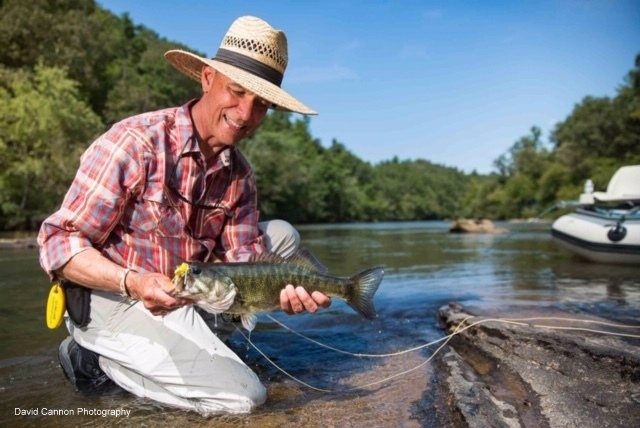 On this episode of Southeastern Fly - The Angler's Influence we travel to Unicoi Outfitters in Helen GA to talk with fly angler, photographer and writer David Cannon of www.davidcannonphotography.com . 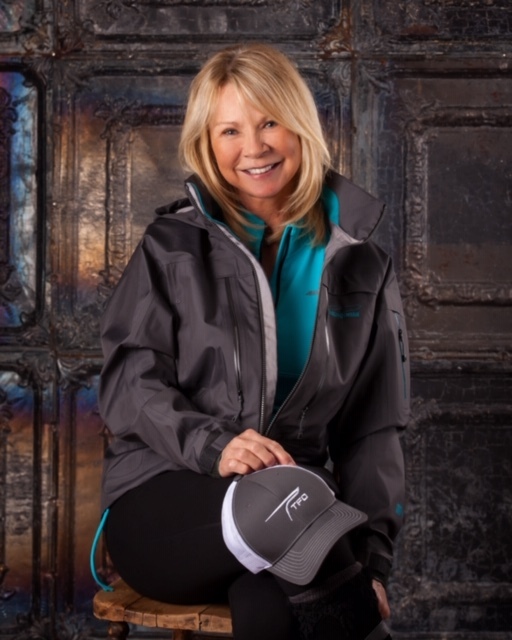 Owner of R and R Fly Fishing and Rise Fly Fishing Advice , Charity Rutter joins us on this episode of Southeastern Fly, The Angler's Influence. 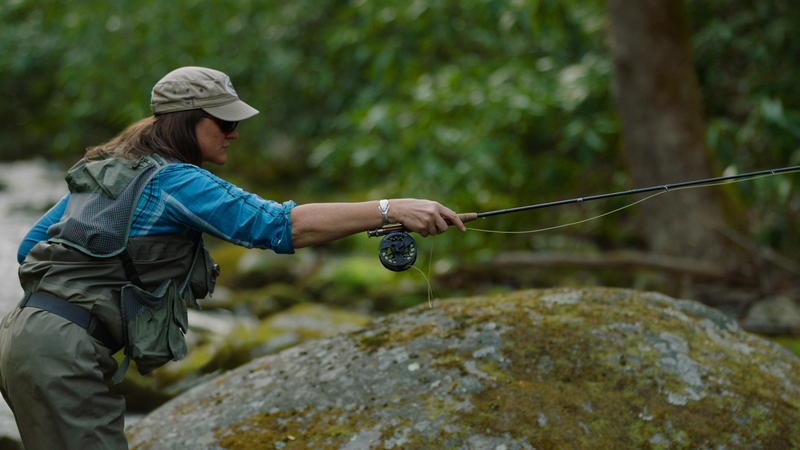 Charity walks us through her fly fishing story, which begins in rural Oklahoma and winds its way through the Great Smoky Mountains National Park.